We offer to you the best advice for having a great year. Use this information to insure that you have the most success this year! I don’t think I can say anymore about this. What we think about is what we become. Make sure your head is on straight, and that you are focused on who you want to be and what you want to be able to do for others. Focus on the positive, and focus on success! it. Don’t give half an effort and then be surprised things do not work out. Every once in awhile you have to get prepared, do your homework, and go all in on something. It is your best chance to get back what you truly want from something. Yea it might blow up, but then it might turn into the greatest thing that you ever did. You will never know if you don’t go all in on things. green light to feel comfortable working with you. you can to start fixing it today. 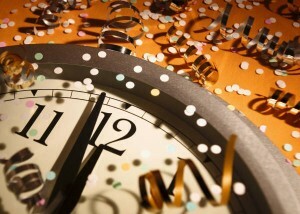 Watch for our final 5 tips to make this your best year ever comming from www.topsuccesssite.com. Check out all of our free succes advice and all of our great personal development information only at Top Success Site!